Back to John. This man is quite simply, incredible. Even though John joined Jefferson County after the Columbine shooting, he has endured three horrendous experiences… things we hope nobody else has to go through… one abduction and two shootings. Suffice it to say, we can all learn from John. He has so much experience, working for 10-plus years in his community, honing communications, processes, and overall security. He knows what works, and what doesn’t. Sure, John’s commitment to his school community is impressive. But his accomplishments highlight the importance of having someone dedicated to school safety. From the assessments, training, and ongoing discussions he drives, John is involving the whole community and changing perceptions about school safety. We all thank you, John, for all you do to keep these school communities safe. You are a beacon of strength, a foundation of hope, and thread of connection helping to keep your community strong. As the mother of a child killed at Sandy Hook, and a national school safety advocate, I believe that whether it does or not, depends upon a few more considerations. 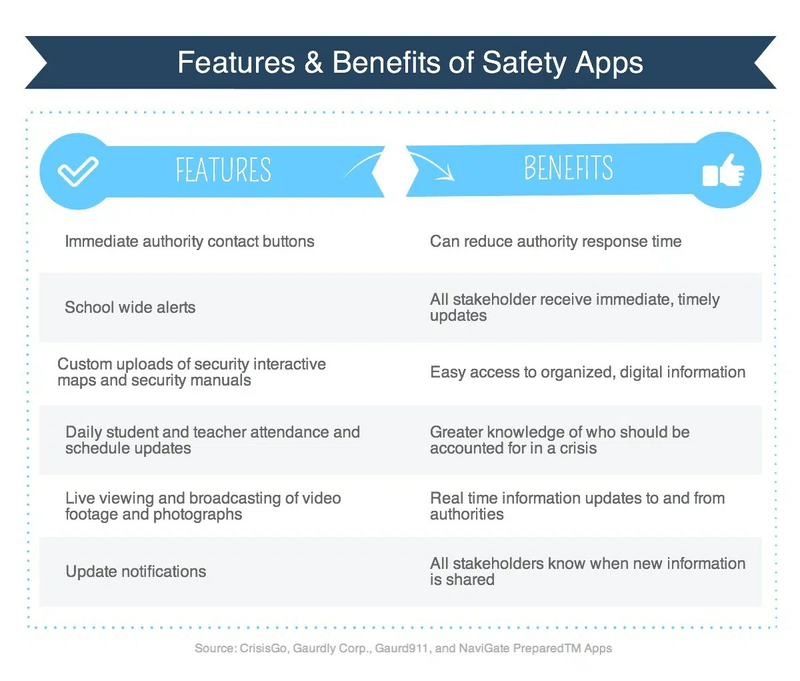 Hardware, technology, and programs alone cannot improve safety and security. A locked front door combined with a buzz-in system can greatly restrict public access to vulnerable school occupants. But tools like this require a trained staff member on the other end to ensure that the door is securely locked, and to require identification and clearance of a visitor before granting access. Just the same, cameras can serve as deterrents for negative behavior and even criminal activity in some communities, as Nancy La Vigne and her team found in a study with the Urban Institute. For many would-be perpetrators, a camera signals the risk of being caught or detected, either in the act, or in preparation; and it’s enough to change their behavior. In a recent article in Scientific American, Sander ban der Linden chronicles several scientific studies on the positive affect of merely perceived surveillance upon human behavior. But cameras are undoubtedly more powerful with human involvement. A trained staff member to ensure the working order of cameras, monitor the live feed (or at least review it periodically), and report or address harmful or suspicious activity, can turn a camera into a tool of prevention rather than one of forensics. Programs, Staff Development, and Curricula can make all the difference. Beyond hardware and technology are a wealth of tools in the form of safety programming, training, guidance and curricula. 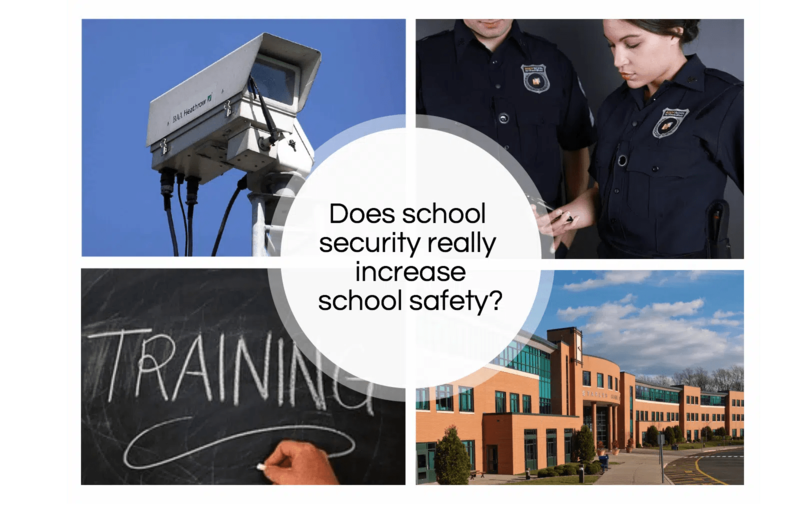 These tools support school safety and security through developing a mindset for safety and preparedness in the school community. Just as hardware and tools require support to be effective, so do programs and curricula. 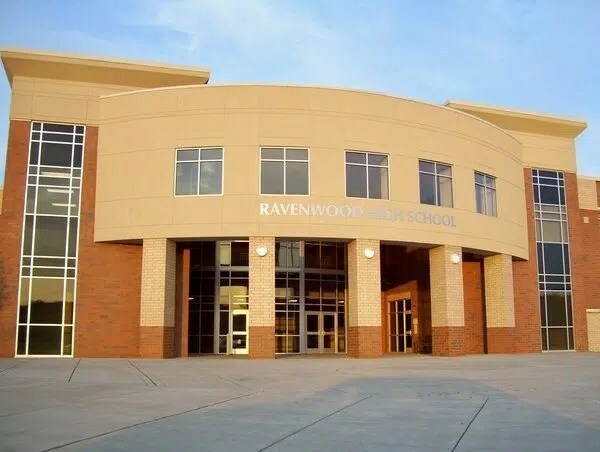 The best reporting and threat assessment protocols cannot address harmful actions or circumstances without adults trained to monitor, respond, and provide intervention. Just like the best anti-bullying, social emotional learning, and emergency preparedness curricula carry little weight without support and reinforcement in the school community. Below are a several school safety programs and curricula to explore. For truly safer schools, we have to ask tough questions like the ones The Edvocate poses in order to find a way to work together toward thoughtful answers and use the tools available to us wisely. Otherwise, school security and safety really is just smoke, mirrors, and very expensive window dressing. To view the chart above with hyperlinks to each resource click this link: https://magic.piktochart.com/output/7223104-school-safety-resources. For more information and resources on school safety and security, visit www.safeandsoundschools.org.